Our Handmade Greeting Cards have been a very good seller over the past few years. 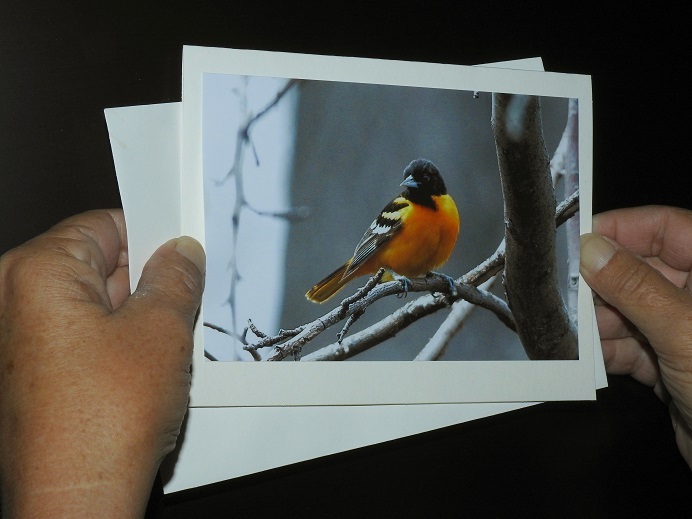 Made with our actual photos attached to blank card stock, the photos can be removed and are suitable for framing. 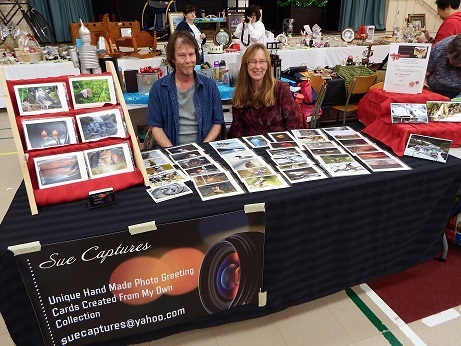 We can often be found at a few Craft shows.